Drivers have come to expect nothing less than the best when they hear the Toyota name, and the Toyota Highlander delivers on this reputation. Call for Price. | 24 mi. When driving the Toyota Highlander, people enjoy the seamless way technology, cargo space, and comfort are blended together to give an excellent experience. Many enjoy the new liftgate that is power adjustable, optional rear hatch window, panoramic roof, impressive towing capacity, and entertainment system with Entune audio. There are five trim levels available with the Toyota Highlander, and they are the Limited, XLE, LE Plus, the Limited Platinum, and LE. Not included in these options is the hybrid trim level, because it comes with a unique engine as well as its own reviews. The non-hybrid trim options come in two separate engine choices: the V6, 3.5-liter engine and the 4-cylinder, 2.7-liter engine. 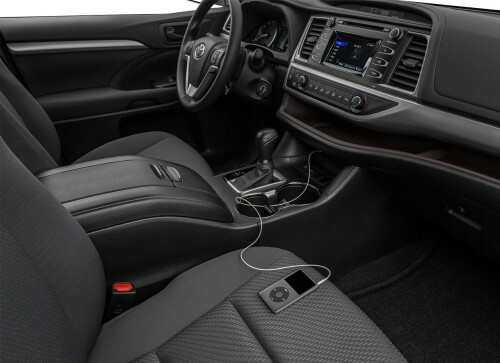 Some included features that drivers should note are space enough for 8 passengers, a touchscreen that is 8 inches across with navigation and Entune, ventilated and heated front row seats, a steering wheel that is heated, as well as heated second-row seats. You can shop the inventory we have online, but it’s a much better experience to come out to Toyota of Ardmore, where our product specialists can answer all your questions. If you call ahead, our experts will be sure to have the model of your choice all fueled up and ready for you take it on a test drive. 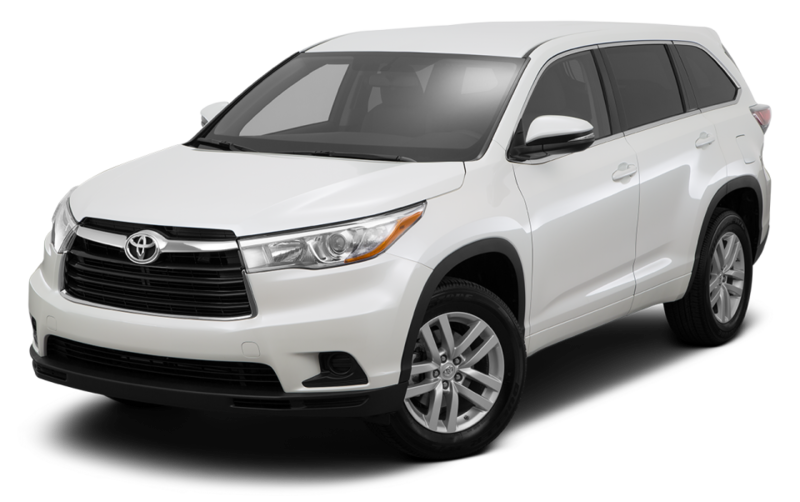 The 2016 Toyota Highlander is here and we already have fantastic discounts. Price: $31,498 | Mileage: 32,686mi. If you are shopping for a quality used Highlander in Ardmore, we have an incredible inventory to choose from. Price: $28,998 | Mileage: 51,623mi.